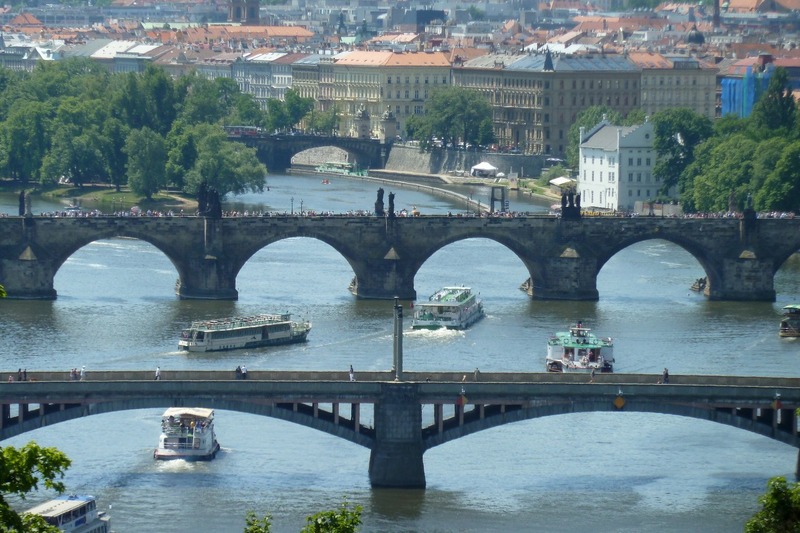 Our Prague office manages the Foundation’s projects in the Czech Republic, Slovakia, and Hungary, supporting civil-society groups and empowering green movements within the region. The main focus of our regional activities is on the future of European democracy and on energy and climate policy. In this, cross-border dialogue is encouraged via discussion meetings, conferences, and seminars. For political, economic, and civil-society representatives the office offers, among other things, exchanges with German institutions, including trips to Germany. The office also provides background information concerning developments in the region.